Starring: Jack Nicholson, Helen Hunt, Greg Kinnear, Cuba Gooding Jr.
As Good As It Gets was my first exposure to the films of James L. Brooks, whom I’ve heard many good things about (specifically about Broadcast News), and I wasn’t completely let down when the credits rolled. Nicholson is incredible here as Melvin Udall, a slightly racist and homophobic writer, and is easily the highlight of the entire film. 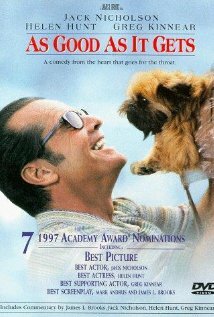 Jack Nicholson and Helen Hunt both deservedly won Best Actor and Best Actress respectively at that years Oscars, with Greg Kinnear also being nominated for Best Supporting Actor. After a solid first half of the film, As Good As It Gets unfortunately suffers from an unbelievably cliched and silly last act, somehow leading to Nicholson and Hunt’s characters eventually falling in love. Even though I still enjoyed the film, its bloated runtime and horribly cliched last act detract from the film. 7.5/10. 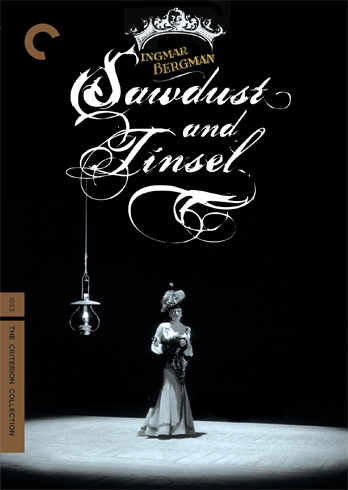 Ingmar Bergman’s Sawdust and Tinsel is definitely an interesting film in all respects. It features a travelling circus stopping in a small town for a show, where the ringmaster Albert Johansson (Ake Gronberg) is trying to reconcile with his wife while maintaining a relationship with his mistress. The group and mostly Johansson are humiliated by a local acting troupe, soon leading to what might be the end of Johansson’s circus. The film features a few of Bergman’s familiar faces, but was made before Bergman seemingly found his voice as a filmmaker. The themes, ideas, and atmosphere are all there, but the film just never becomes the great piece of art it could have been. Definitely a film I need to re-visit at some point in the future when I may be able to respect it more. Still recommended to fans of Bergman! 7.5/10. Michel Gondry seems to be an incredibly divisive filmmaker, and with a catalogue including films like Eternal Sunshine of the Spotless Mind, Be Kind Rewind and The Green Hornet, it’s easy to see why. 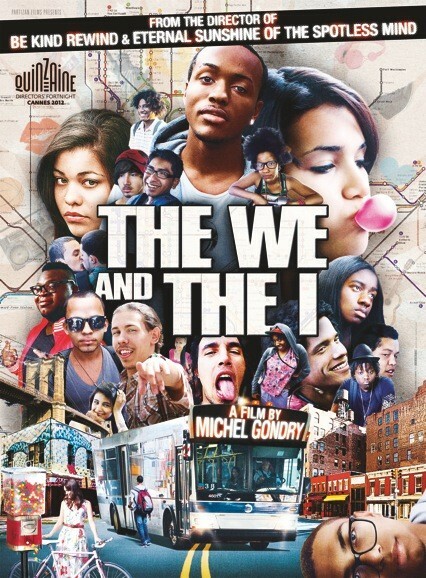 The We and the I is definitely an interesting idea, but the execution is significantly less interesting, unfortunately. The film takes a brief look at the lives of several teenagers who have nothing in common other than the fact that they take the same city bus route on a regular basis. Some of them are mean-spirited and cold, while some of them are caring, passionate kids. The problem with the film is that it’s incredibly unfocused, and doesn’t feel like a Gondry film at all (at least not one he’s passionate about), in fact it feels far more like the work of somebody like Spike Lee. The acting, done mostly by non-actors, is passable, but the film is just too impersonal, too long, and far too unfocused to ever amount to anything significant. Can only recommend it to fans of Gondry. 6/10. 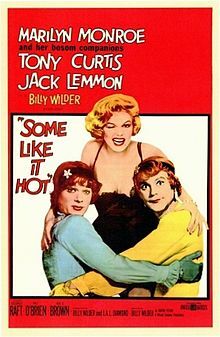 The American Film Institute (AFI) voted Some Like It Hot as the greatest American comedy of all-time a few years ago, which is an incredibly difficult decision to argue with. The film is the perfect example of 1950’s comedy, with most of its major jokes delivering huge on the laughs. The performances from legendary actors Jack Lemmon (who earned a Best Actor nomination for his performance), Tony Curtis, and Marilyn Monroe are all incredibly funny for their own reasons, and the writing is a perfect example of long-time collaborators Wilder and I.A.L. Diamond at the top of their game. Some Like it Hot feels slightly overlong at some points, but that seems to be a common problem with the films of Billy Wilder. This is one of my all-time favourite comedies, and one I’ll be revisiting a lot more often in the future. Just as funny the second time around. Very, very highly recommended! 9.5/10. The second of Wilder’s films I’ve taken the time to re-watch this month certainly didn’t disappoint. 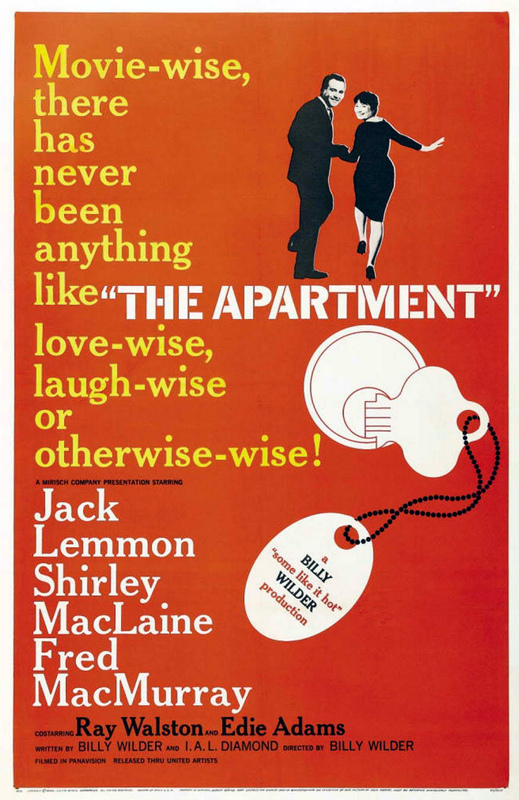 In fact, The Apartment might be one of my all-time favourite films after this viewing! Jack Lemmon is absolutely perfect as the down on his luck C.C. Baxter, and Shirley MacLaine is incredibly lovely as his co-star, Ms. Fran Kubelik. Incredible supporting performances from actors like Fred MacMurray, Jack Krushchen, and Ray Walston round out the film and make it one of the best acted movies I’ve ever seen! The script by Wilder and Diamond is hilarious, touching, heartbreaking, and thought-provoking throughout the film, rightfully earning Diamond and Wilder an Oscar for Best Original Screenplay. The film also won Best Director for Wilder, as well as Best Picture in 1960, going down as one of my all-time favourite judgement calls by the Academy in its long and storied history. I could go on and on with my love for this film. If you haven’t yet seen it, do yourself a favour and check out this gem of a film. 10/10. 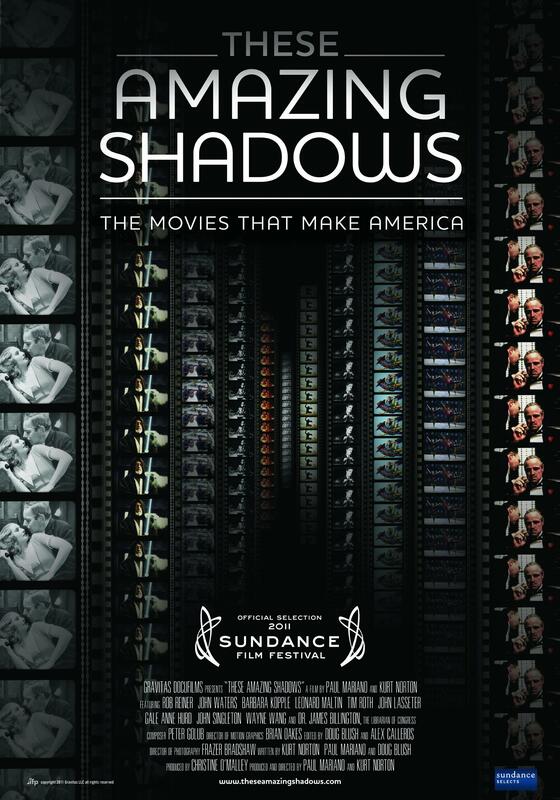 These Amazing Shadows is an incredibly informative and interesting look at the world of film preservation and the National Film Registry. It features interviews with industry professionals such as Martin Scorsese, Peter Coyote, Steve James, John Lasseter, Leonard Malton, Rob Reiner, etc. as well as incredible archival footage of the films featured in the Registry. I highly recommend this documentary to anybody interested in the history of film, as well as its future. A much better effort than 2012’s Side by Side, which was a massive disappointment. My only complaint about the film is that it could have gone on for two more hours, and I hate the fact that it didn’t. 9/10. 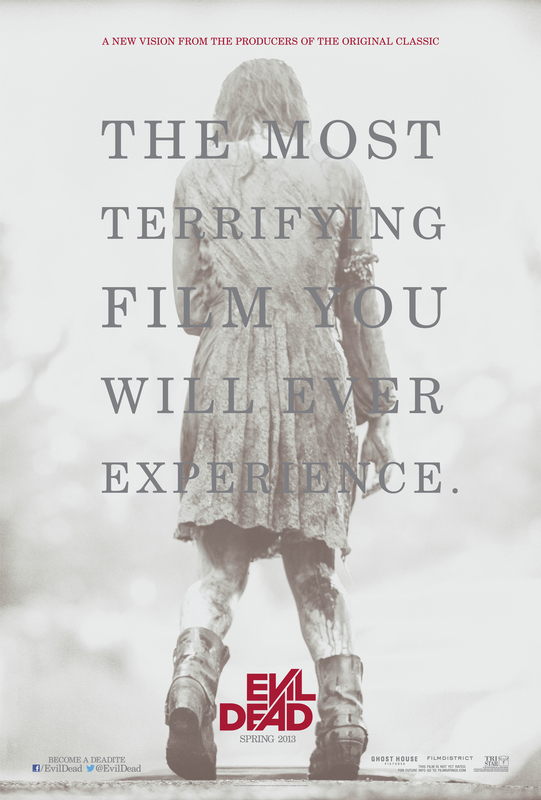 Fede Alvarez’s remake of Sam Raimi’s horror classic Evil Dead is a film that seemed to split audiences immediately upon its release. Some loved the serious nature of the film as well as its non-stop violence, and some saw it as a slap in the face to all horror fans. I think I fall somewhere in the middle of these reactions. Evil Dead certainly isn’t an example of a bad horror film or even a bad remake, but it certainly falls short of ever becoming a great one. Evil Dead is impressive in its acting and special effects, but the screenplay seems to slowly degrade as the film wears on. One thing I did love about the film was the detox of the films main character, which felt very fresh and original, but also felt like it could have been used much more. One I would watch again, just based on how much fun it can be at times. 7/10. Where exactly can I possibly start with this film? Strange Frame might be the most unique film I’ve ever had the pleasure(?) of experiencing, both in the best and worst ways possible. 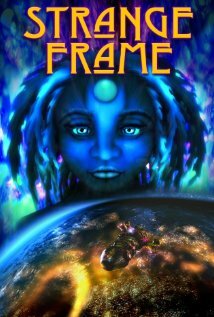 Described as a “Lesbian sci-fi jazz film” on the DVD cover, I had no idea what to expect going into it (other than the three things listed above, which /do/ sound intriguing). The film features some great sound design and voice acting, but the compliments stop there. The nonsensical plot, completely inconsistent animation styles, and incredibly flawed logic stop (and absolutely derail) this from being an enjoyable and fun film. Despite its many, many, many flaws I highly recommend it to fans of science fiction, and those looking for something to laugh at with a group of friends. 5/10. Wow. After seeing Derek Cianfrance’s film Blue Valentine in 2011, I wasn’t quite sure what to expect going into a film like The Place Beyond the Pines, and I can’t say I saw anything within the film coming. The film tells the epic and yet incredibly intimate story of a motorcycle stuntman who is trying to provide for his newly born child, a rookie police officer trying to take him down, the corrupt department he works for, and the future families of both men. 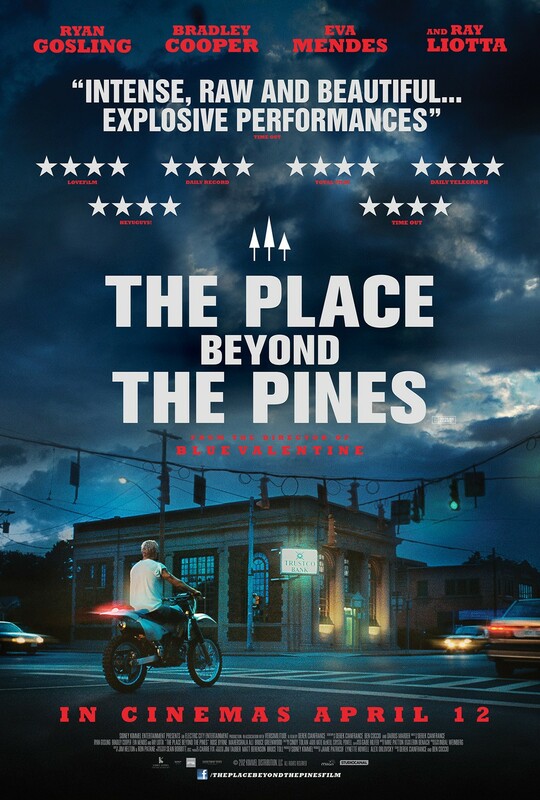 While I didn’t enjoy it as much as Blue Valentine, The Place Beyond the Pines establishes Cianfrance as a force to be reckoned with, and solidifies the working relationship between he and Ryan Gosling as an incredible team with endless potential. Gosling is great as Luke (although never quite reaching the heights of Blue Valentine), Bradley Cooper gives his second incredibly impressive performance of the last two years, and the film is almost impossible to predict. The only weakpoints of the film are its slightly too-long runtime, and the presence of leading lady Eva Mendes. I highly recommend this film, as it’s easily one of the best of 2013. 9/10. 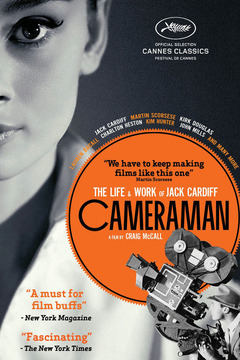 Cameraman is a very respectful and well-earned look at Academy Award winning cinematographer Jack Cardiff. The film explores the man’s incredible career in both cinematography and direction, and features interviews with some of the industry’s finest. Highly recommended! 8.5/10. 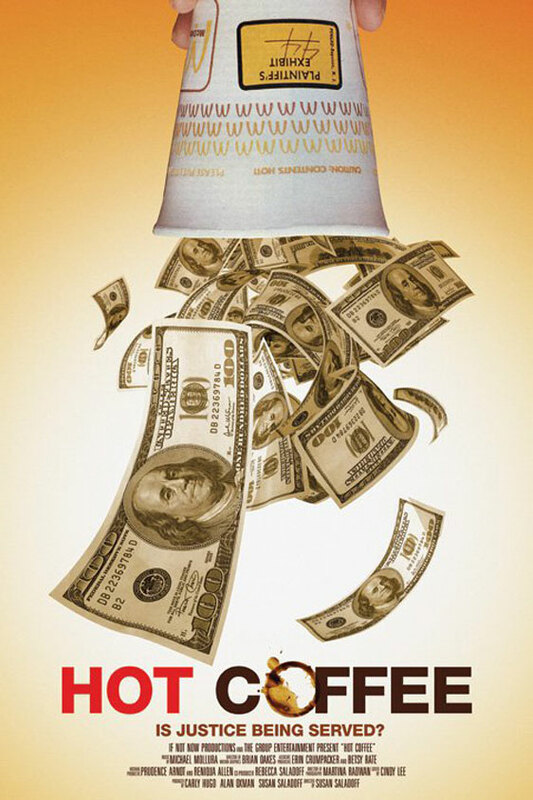 2011’s Hot Coffee is a documentary that takes a look at the infamous “hot coffee” McDonald’s lawsuit, as well as similar cases in the United States. The first half of the film is incredibly interesting and informative, but it soon crashes and burns into a boring mess of near conspiracy theories and unrelated cases. I can’t recommend Hot Coffee because of the last half of the film, when it turns into an almost completely different documentary. 6.5/10. 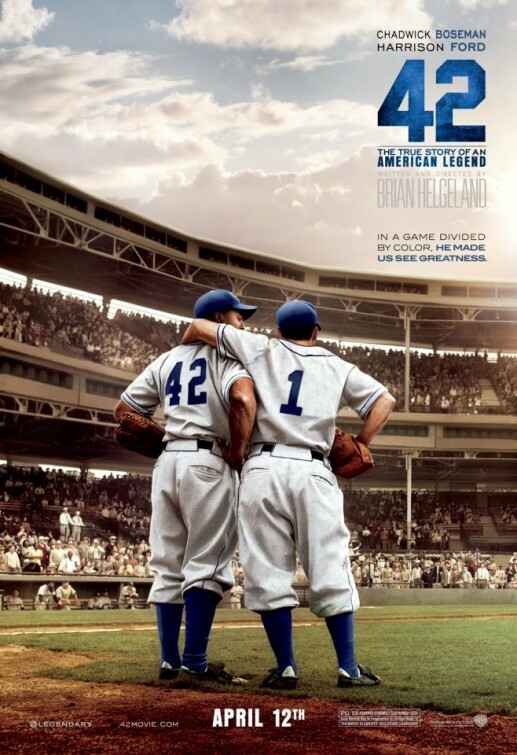 42 is one of the most well-received films of 2013 by critics and audiences alike, and it’s easy to see why. The film is about the life of legendary baseball player Jackie Robinson (played by Chadwick Boseman), the first African-American to ever play baseball in the United States. The film unfortunately dips into highly sentimental territory more than once over its two hour runtime, making the film feel like many other biopics. The performances are mostly memorable, with the supporting performance from Harrison Ford being the standout of the film. I don’t have much to say about 42, but I can certainly say that I was slightly disappointed when the credits rolled. There’s a lot to admire about the film, but at the end of the day it feels like an incredibly standard and safe biopic of a very important figure in sports and civil rights history. I recommend it to anybody interested in seeing Harrison Ford actually acting, and those interested in biopics. 7.5/10. When I first saw the trailer for Hansel & Gretel, I must admit that I was rather skeptical about the fairy tale duo hunting vampires and living in a darkly comical world. Luckily, writer-director Tommy Wirkola makes the film work for the most part. Hansel & Gretel: Witch Hunters certainly isn’t a flawless film, but it is certainly the most fun I’ve had watching an action movie in a very long time. Hansel & Gretel (played by Jeremy Renner and Gemma Arterton respectively) are set up in record time, and unleashed into the hilarious world of the film. The special effects are admirable, as are most of the moments of comedy within the film (most of them not quite being laugh out loud funny, but being respectable enough). This is a film almost anybody can watch with a group of friends and have an amazing time during. I must admit that I am looking forward to the potential of a sequel film where more emphasis can be placed on action set-pieces and special effects, rather than setting up our titular characters. Highly recommended, but only if you know what you’re getting yourself into. This isn’t a /good/ film, but a very, very fun one. 6.5/10.